Why would you have to spend more money when you can get here the same products at a lower fraction of retail prices and at your door step! 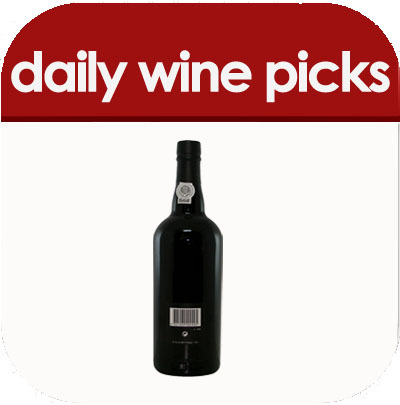 Find those wines here at daily wine picks? 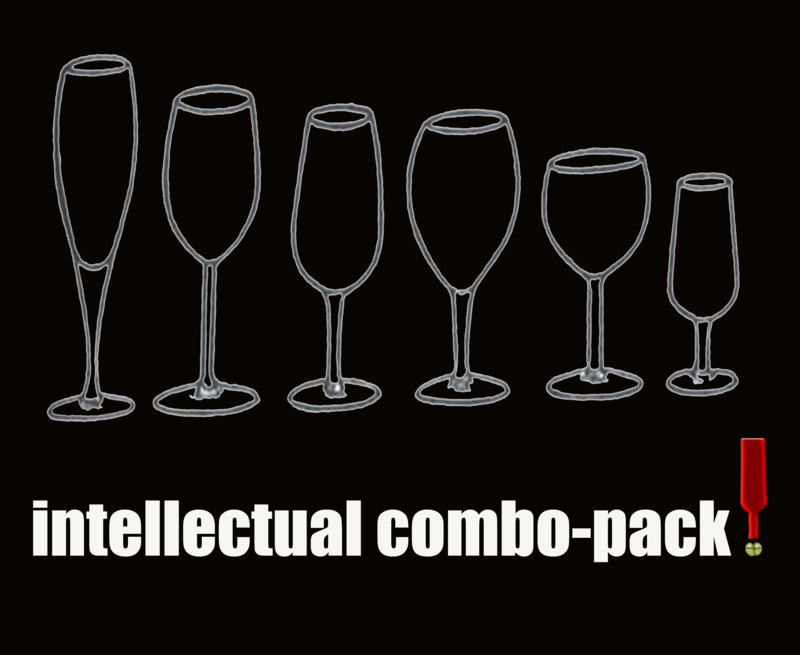 Wine is for everyone and there is nothing intimidating about it. 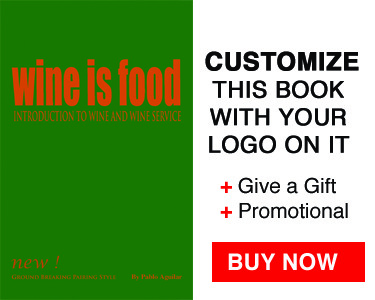 All it takes to get to know your favorite wines is tasting, tasting and tasting them often with your food is what we all need to become more familiar with wines. Practice makes the master. Here our wine Ref will encourage you to become more adventurous in tasting new wines after all diversity is what makes wine interesting. 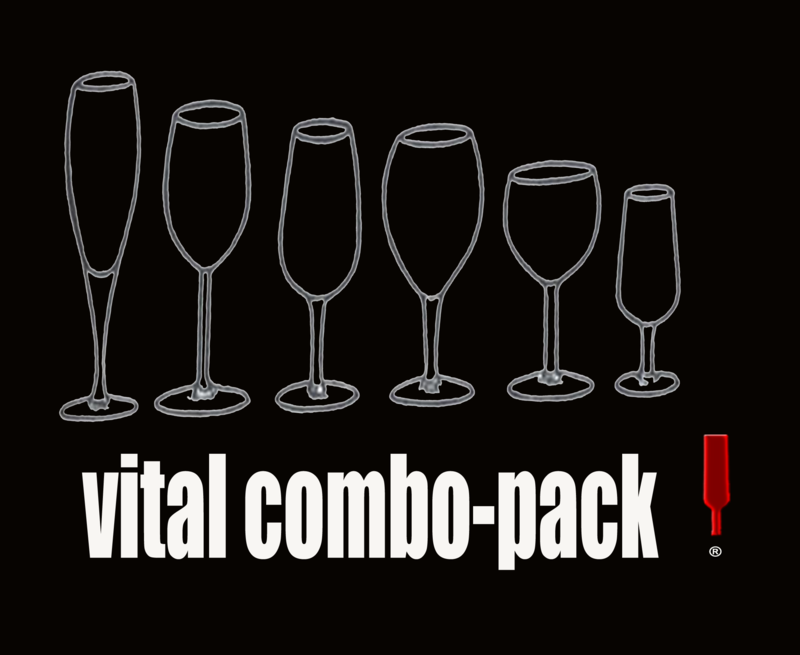 We also sell wines by the bottle but if what you want is value and diversity buy all the wines from our combo packs. 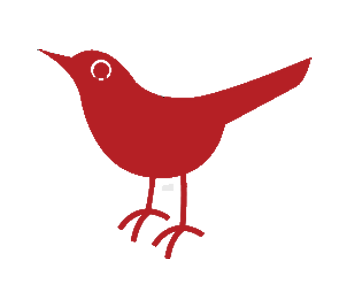 Take advantage of our daily and holiday specials find them here. We suggest you to purchase 1.5L bottles size wich are tremendous value especially for your parties at home. 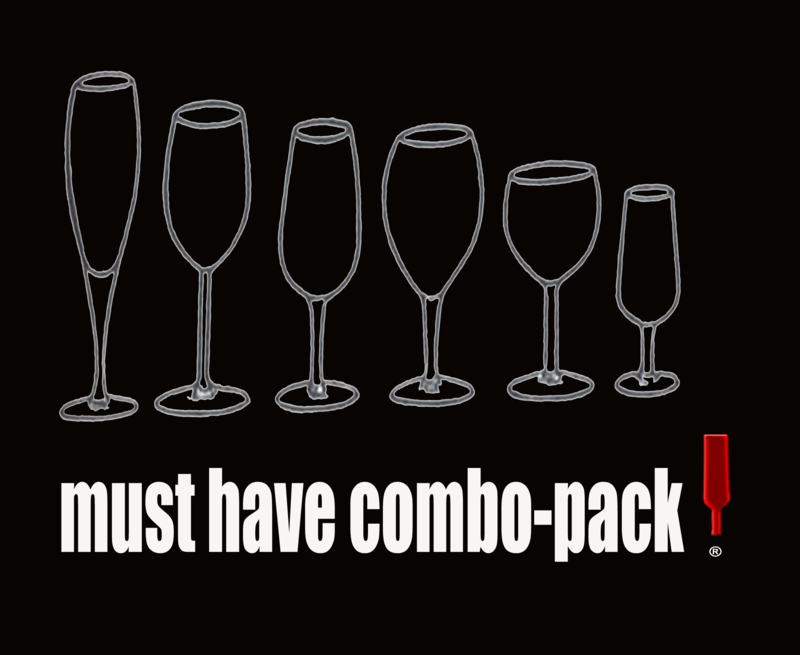 Daily Wine Picks! Best Hand Picks!! 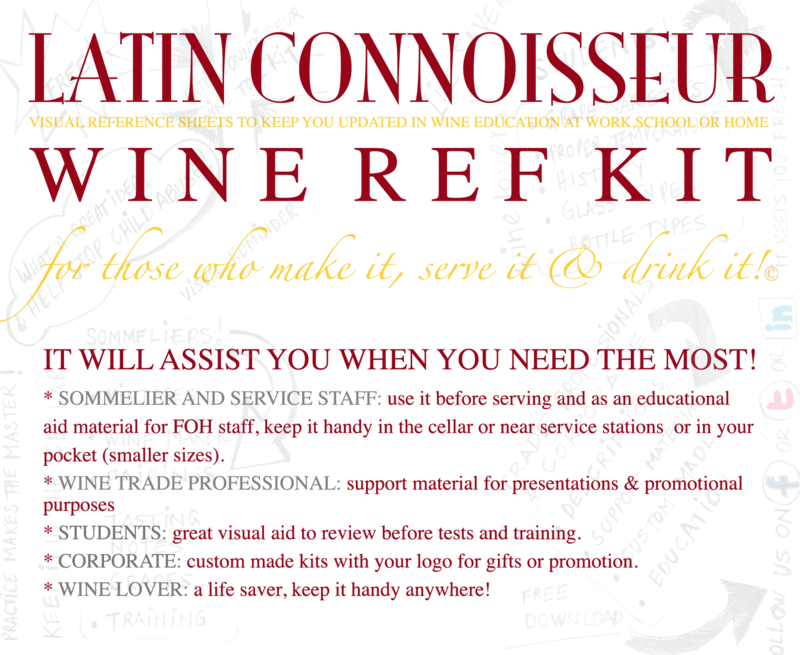 PURCHASE WINES WITH CONFIDENCE + We offer you an easy, clear wine buying guide to get the best wines at the best proces. WINES TO PICK UP NOW + The first Hispanic+Latin wine guide is here to stay and help you chose wines with confidence and ease. 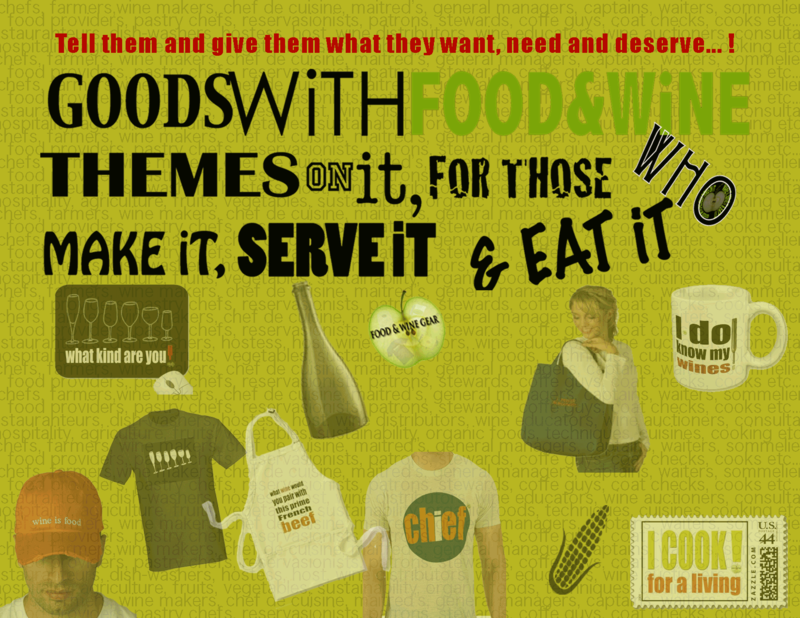 FOOD AND WINE GEAR + food , wine and service goods with related themes on it.